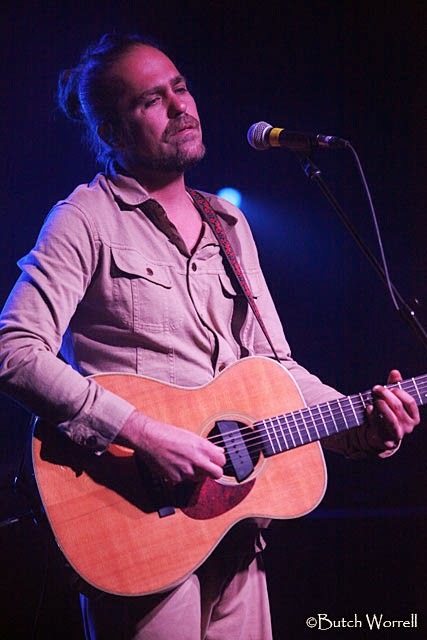 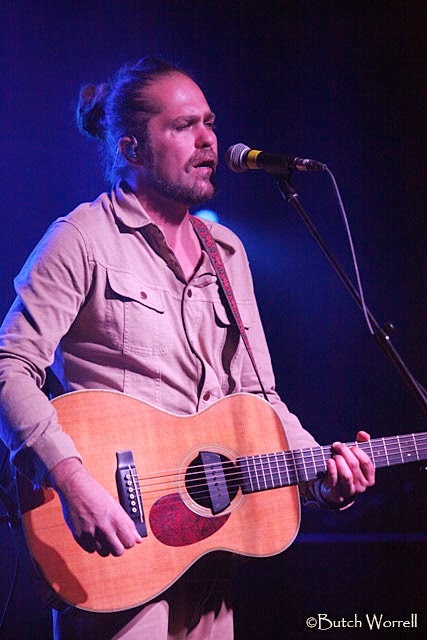 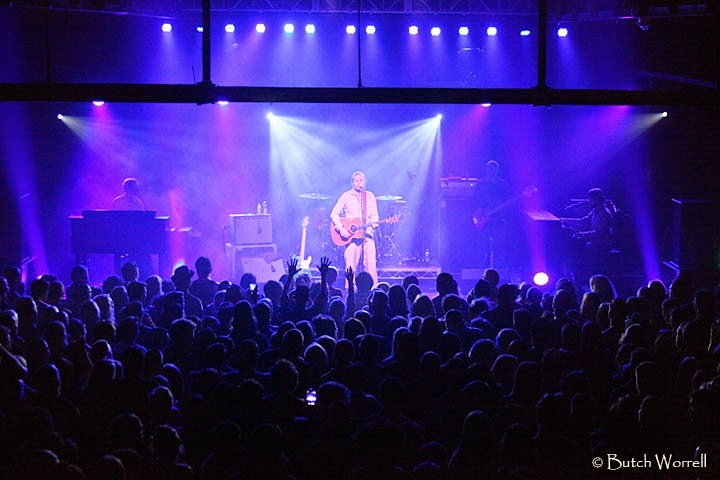 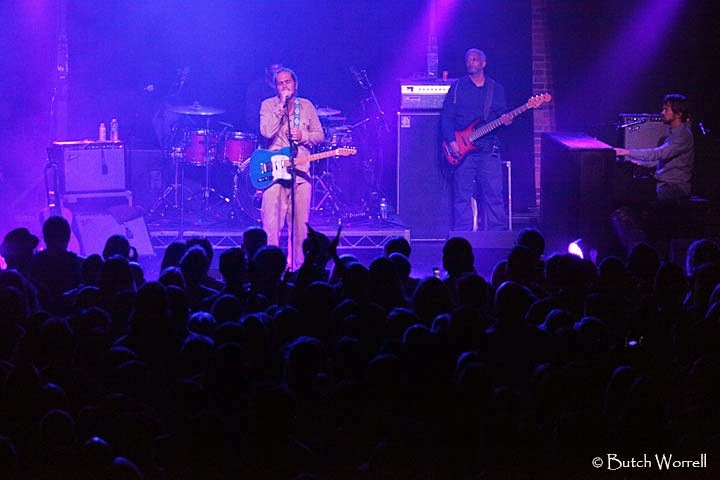 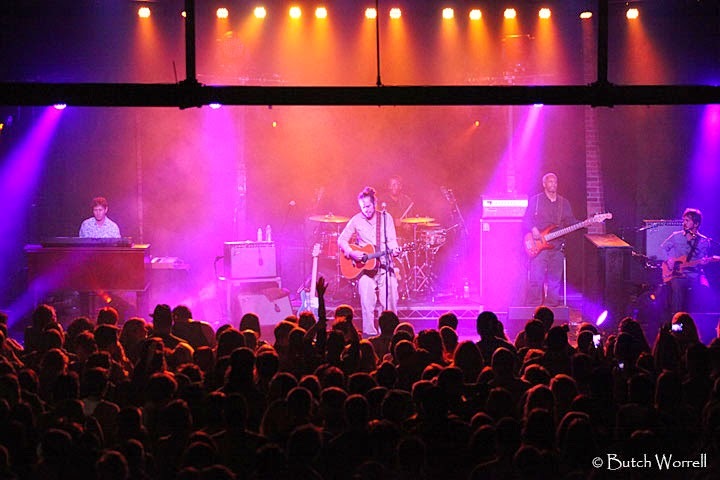 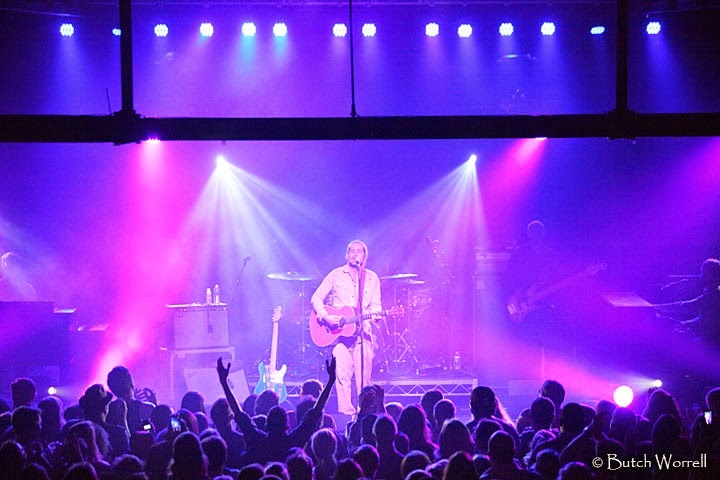 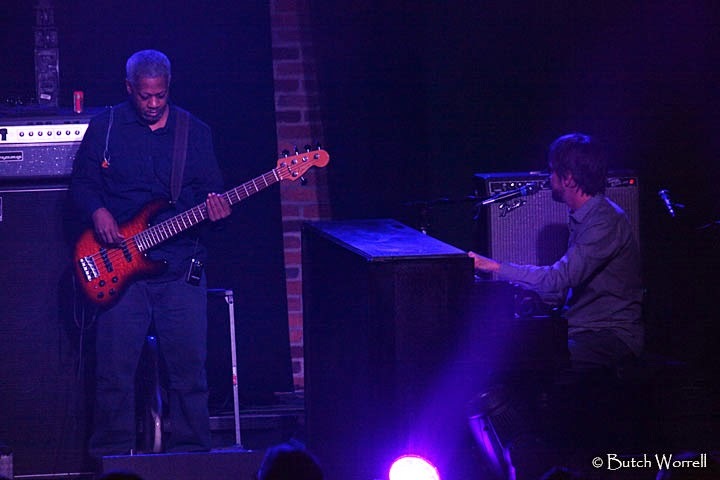 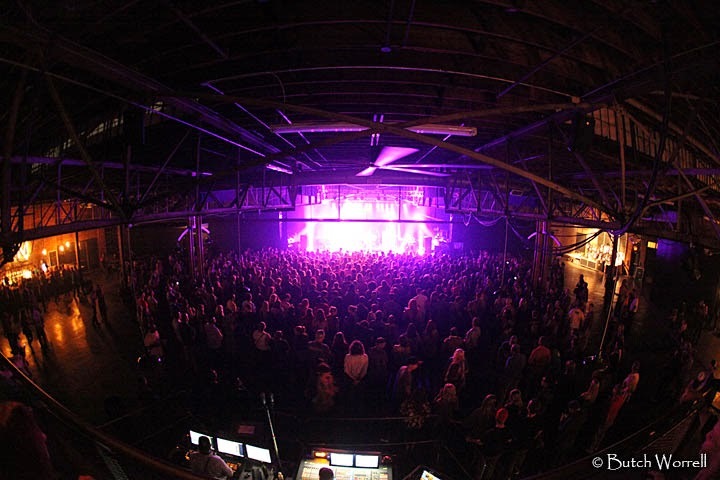 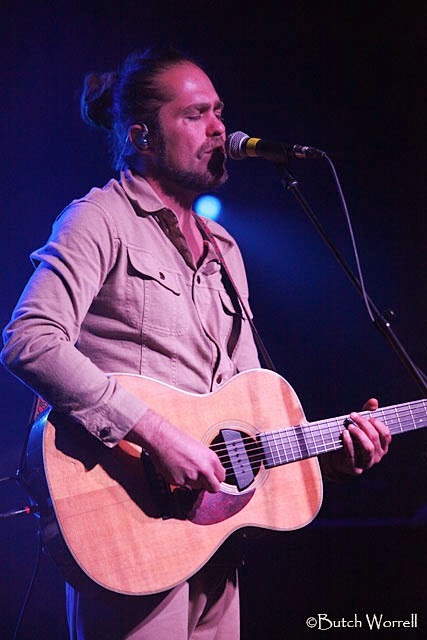 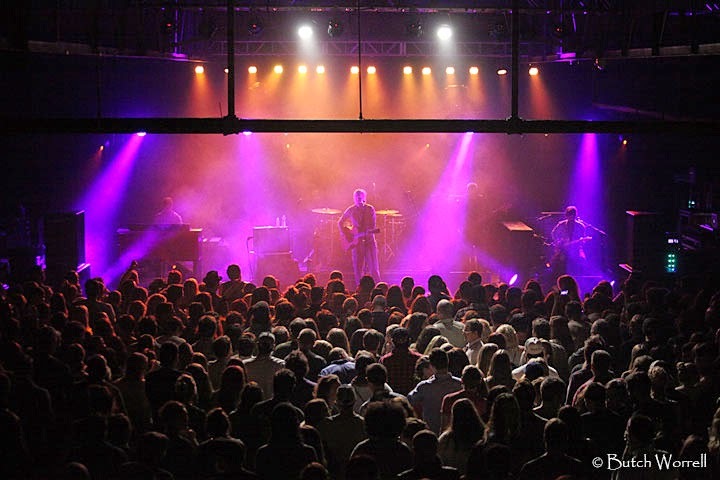 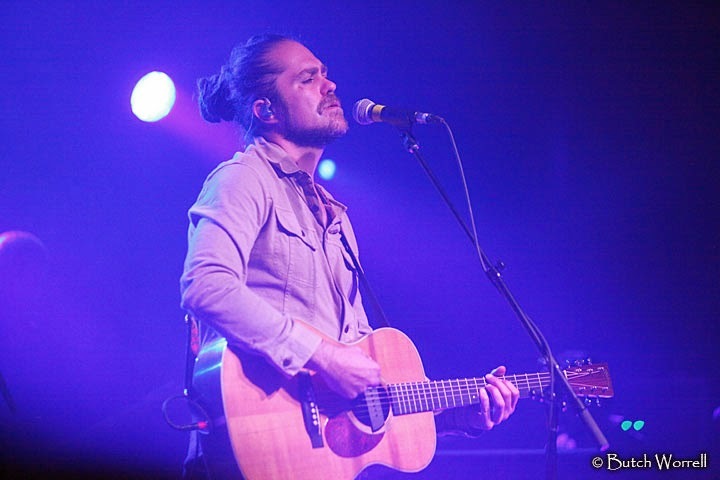 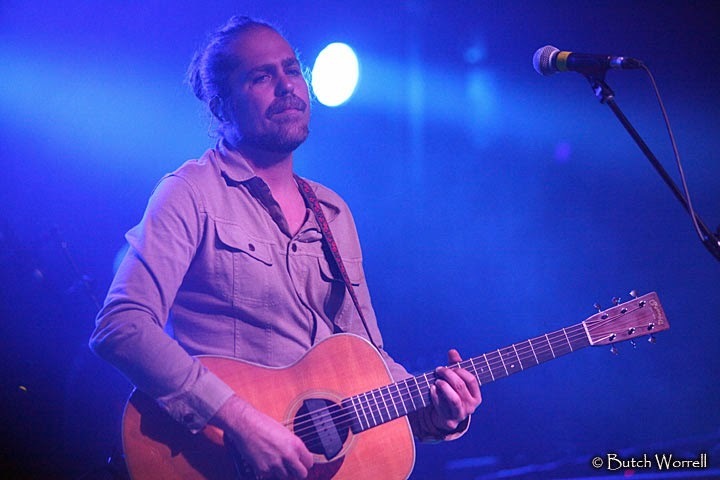 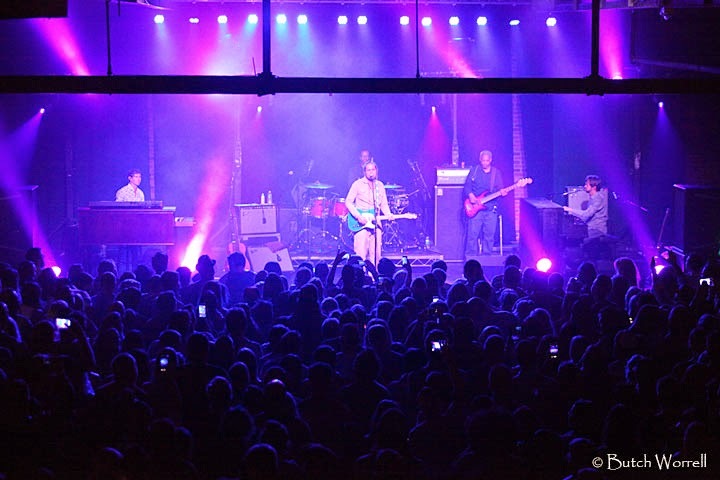 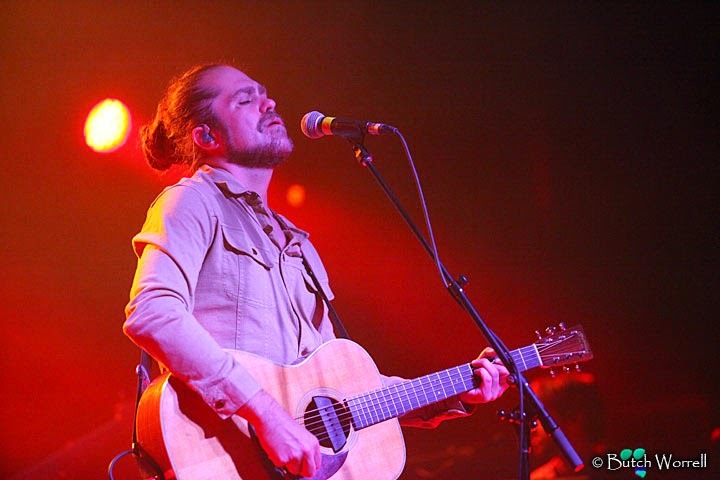 Citizen Cope brought his Clarence Greenwood 10th Anniversary tour to the stage of the Marathon Music Works in Nashville this week. 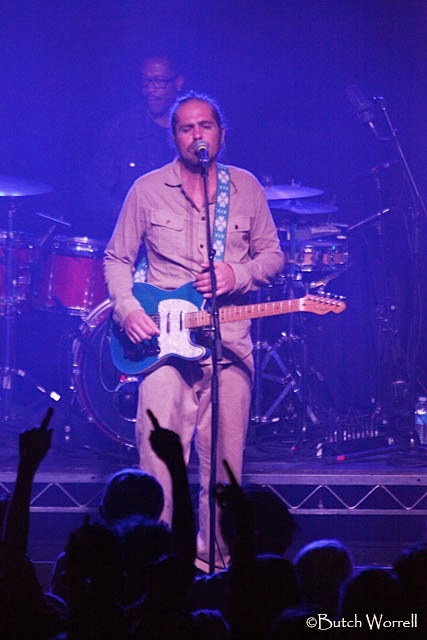 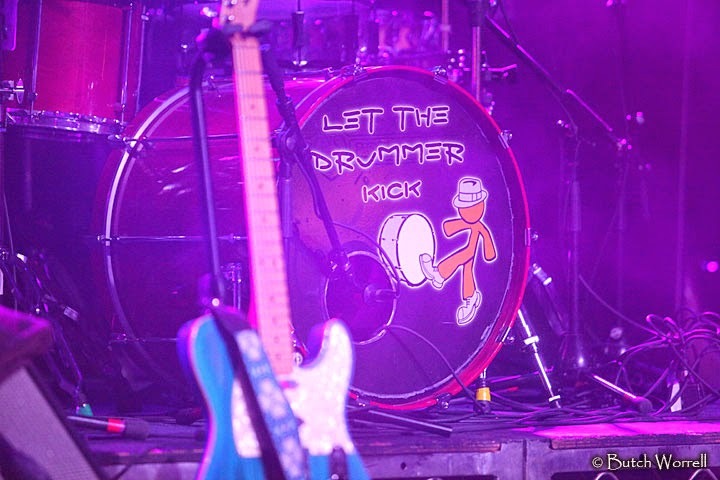 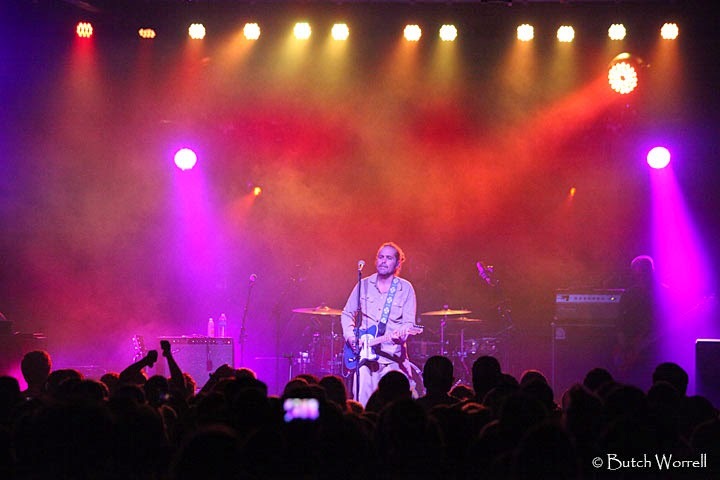 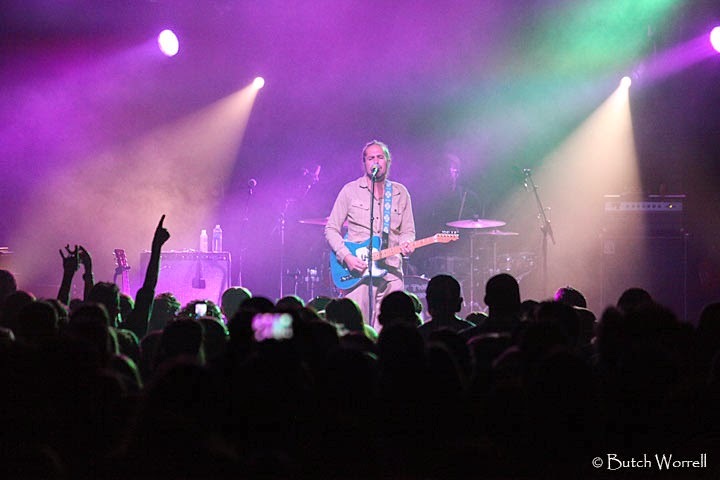 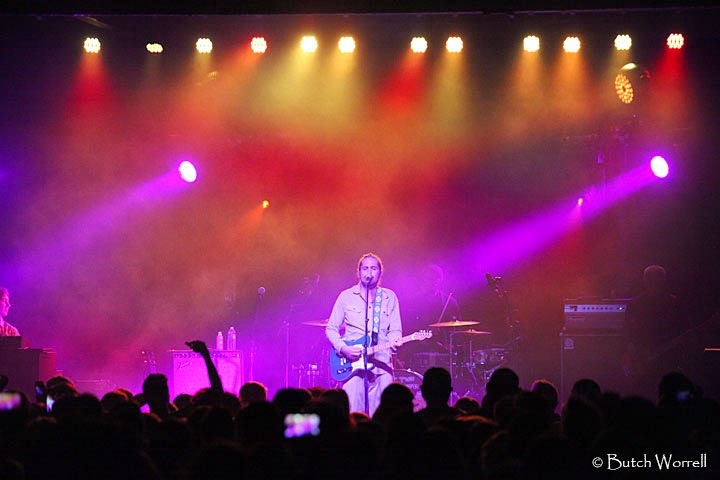 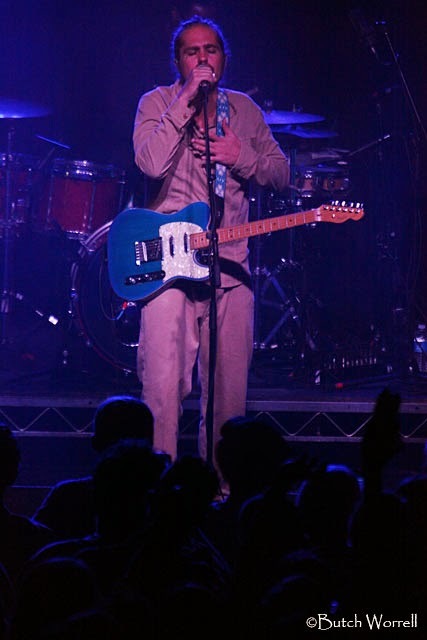 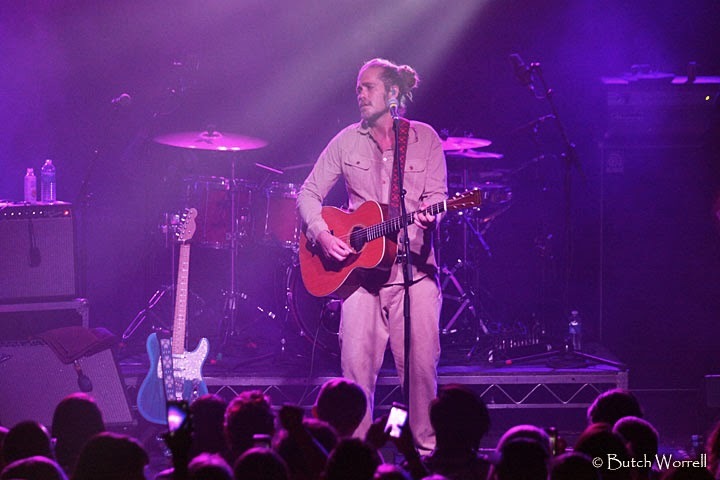 Citizen Cope and a full band performed the the Clarence Greenwood album in its entirety plus! 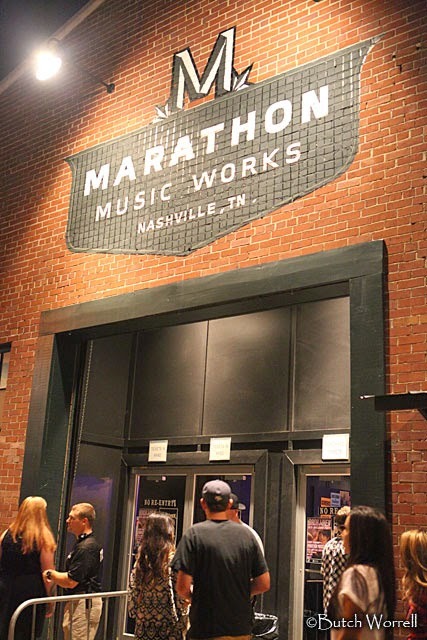 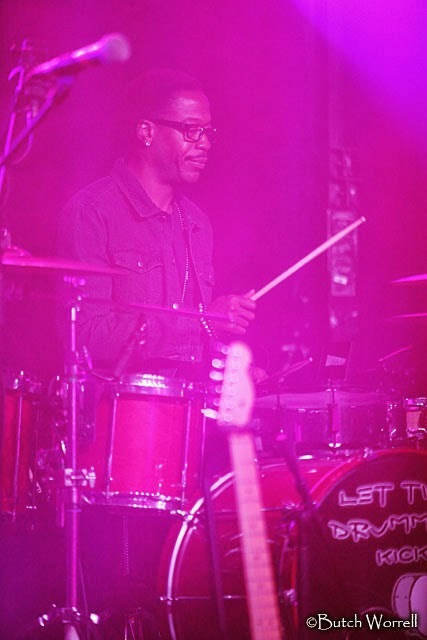 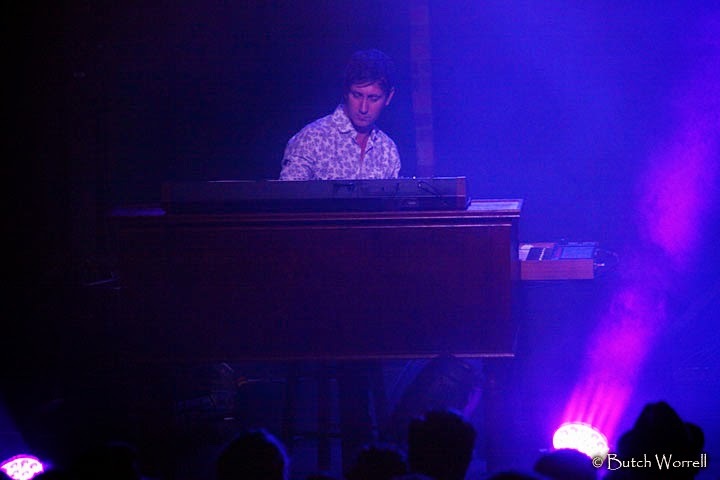 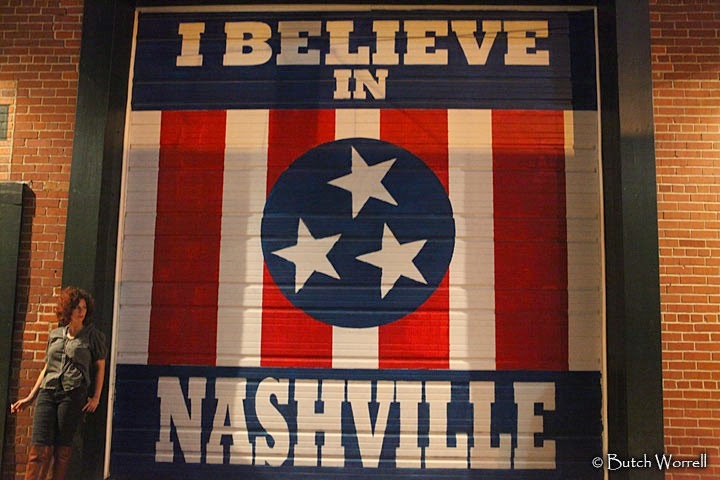 Nashville, The Music City USA, that hosts the annual Americana Conference is the perfect showcase for his musical journey, which seems to define modern America with it's eloquent art and funky rhythms that mirrors the American soul of his vast and growing audience.